If you’ve been paying attention, you’ll know that Viking Squad has been on my radar pretty much since it was announced years ago at the Seattle Indie’s Expo. 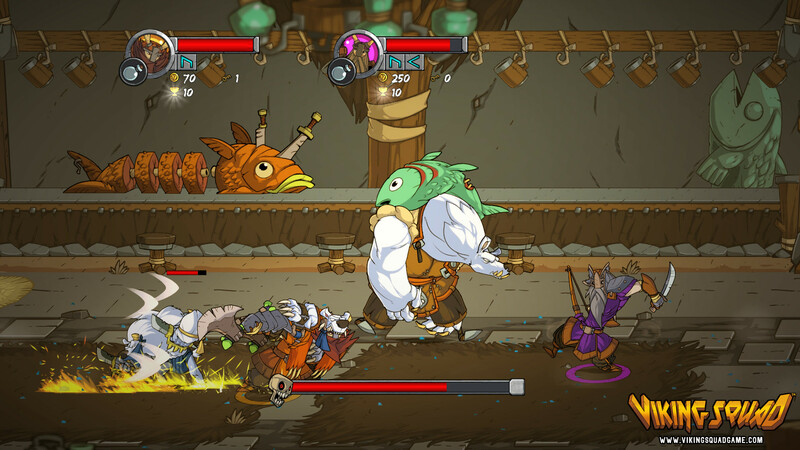 Slick Entertainment has created a true love letter to the 2D brawlers of the past which still feels fresh, fun and modern. I’ve made a concerted effort to play each iteration of the game once it made its way to PAX, and it is with great excitement I can say the release date has finally been confirmed! 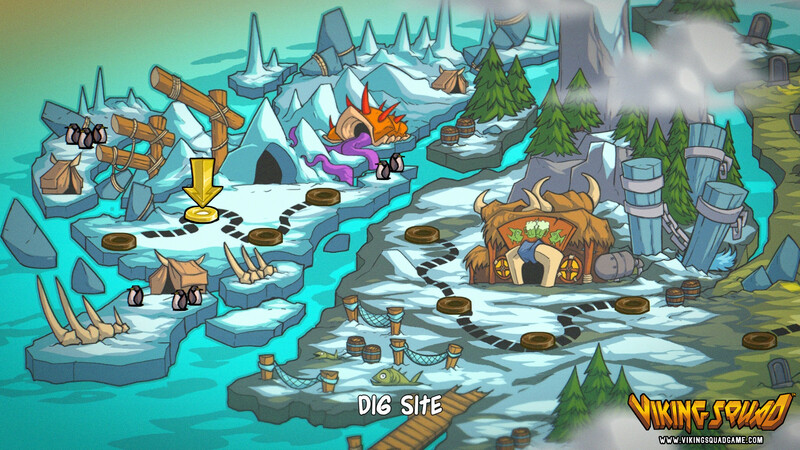 Yes, Viking Squad is coming to Steam and PS4 as of October 4th of this year in North America. For our European friends, Viking Squad is releasing for PS4 as of the following day, October 5th. What’s best is that it is very reasonably priced at $14.99. If the final release is anything like what I’ve previously enjoyed, then I can say it will be well worth the money! 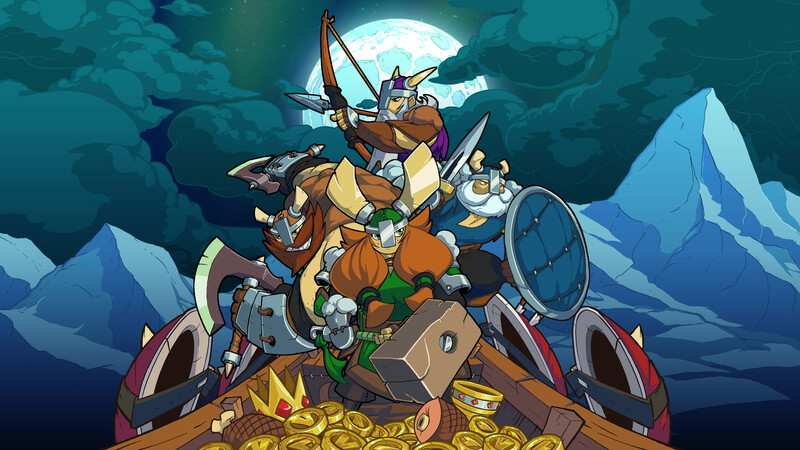 Viking Squad, for me, exemplifies what oprainfall loves about the indie game market, and I’m very glad that many others will soon be able to enjoy it firsthand. Plus, if you’re going to be attending TwitchCon this weekend, you’ll be the first to try out the final build. Just head on over to the Indie District and check it out for yourselves. And if you’re still on the fence about whether or not Viking Squad is for you, then be sure to check out the launch trailer below. Last but not least, stay tuned to oprainfall in the coming months for our official review of the game!